Eric Horstman is Chief Executive of Fundación Pro-Bosque and a champion of the Great Green Macaw. Here he describes his first encounter with these spectacular birds and the ongoing efforts to conserve their habitat in the dry forest of Ecuador. As a Peace Corps volunteer just beginning my work in Ecuador in 1990, I remembered a presentation in the university of the use of flagship species to spearhead conservation efforts. I was first provided the opportunity to put this in practice when I was sent to the Cerro Blanco Protected Forest near the bustling port city of Guayaquil, to research and write a preliminary management plan for the newly created reserve. The Cerro Blanco reserve covers 6,078 hectares (more than 15,000 acres). It has a rich biodiversity that includes 54 mammal species, an incredible 31 bat species (Cerro Blanco was recently designated Ecuador’s first Important Bat Conservation Area), six felines starting with Jaguar, and much else besides. A fortuitous encounter with a pair of Great Green Macaws (Ara ambiguus) convinced me that this would be the reserve’s flagship species. I was exploring the area on foot when Don Pepe, a local man who knew the area and was my guide, frantically called to me to come over to the edge of a ravine. The unmistakable craaa craaa call of the macaws could be heard below and we were soon blessed with the sight of two of them feeding on the huge spiny seeds of the Amarillo Lagarto or Yellow Crocodile Tree. I included in my recommendations the use of this spectacular macaw species, critically endangered in Ecuador as Cerro Blanco’s flagship species. Since then we have carried out a number of activities to protect the local population of nine to 11 macaws, including round the clock protection of active nests from hunters who would rob the chicks for the illegal pet trade. 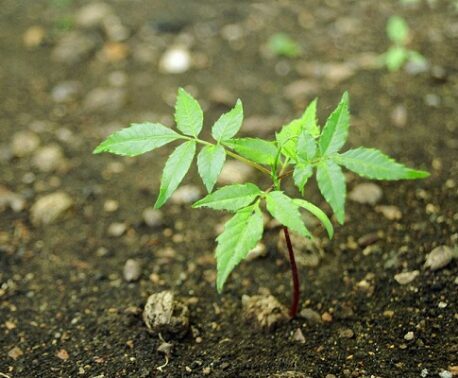 We have also focused efforts on habitat restoration and environmental education campaigns in surrounding communities. 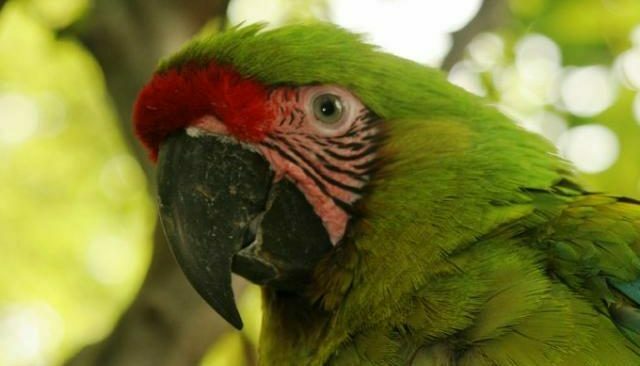 Fundación Pro-Bosque also organised a workshop that led to the preparation of the National Conservation Strategy for the Great Green Macaw in Ecuador and has worked with other institutions both public and private to implement it. One of the recommendations not only of the national strategy but also of a regional strategy is to bolster the wild population by captive breeding and releasing macaws back into the wild. In conjunction with Fundación Rescate Jambelí, Fundación Pro-Bosque is currently preparing six birds for release, which are featured in a video filmed by some of our volunteers. WLT provides ongoing support to Pro-Bosque with funding for a wildlife ranger. 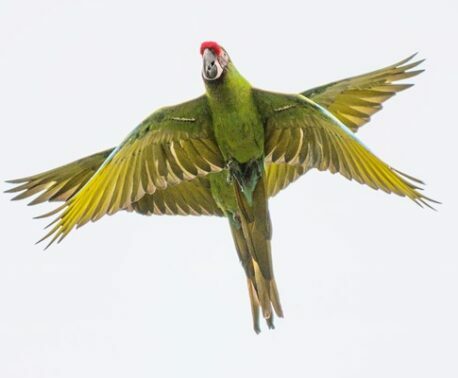 You can help keep Great Green Macaws safe in Cerro Blanco, by donating to Keepers of the Wild.